This term all year 11 non exam classes have been visited by PSNI community officers. Students had the opportunity to learn about drugs and their dangers. Students learnt about the dangers of taking both drugs prescribed to other people and illegal drugs. Students had the opportunity to ask questions of the officers and to learn together. Students learnt about the impact that drugs can have upon both the social and physical health as well as impacts upon employment, and future travel opportunities. These visits by the PSNI are part of our learning for Life and Work whole school focus on well-being. 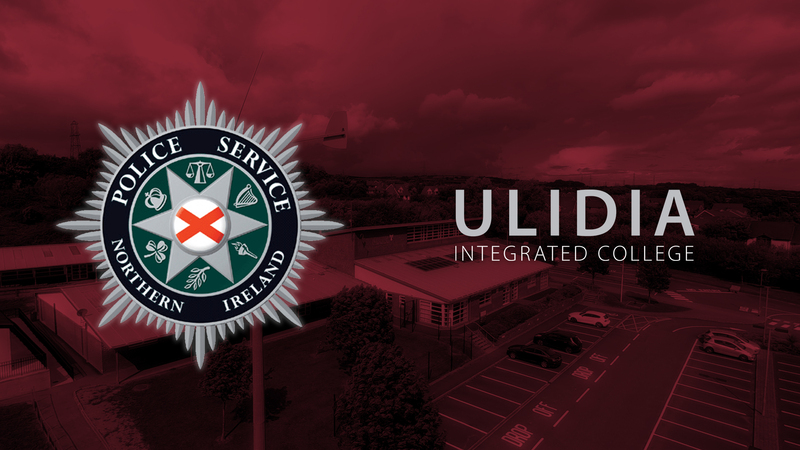 Ulidia Integrated College takes a holistic approach to well being and aims to provide our learners with practical support to maintain their physical, emotional and mental health.